I am willing to shout this from the mountain tops. I am a Christian, not because I am perfect, or by any 'good' thing that I ever did. I am saved because I accepted the free gift of salvation from God. So, I used to watch come dedicated bloggers that look through the stacks on Amazon looking for those freebies, many of which are quite good, but hey.. 1 out of 20 are Christian or clean reading. Ugh! Did you know that you don't need a blogger to find the freebies? 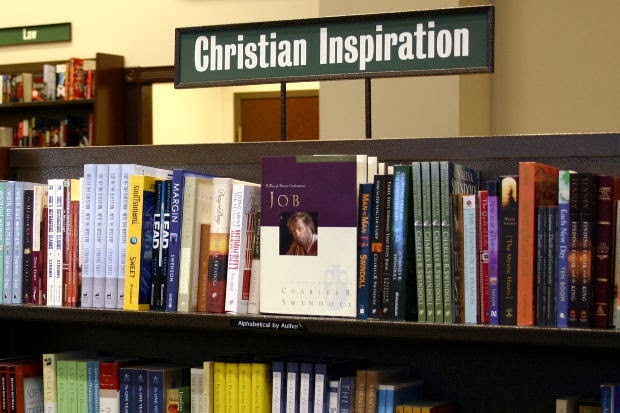 Religious and Inspirational Books - Keep in mind that this includes ALL religious books, not just Christian titles. Christian Fiction - Narrow down your selection by clicking on the department on the left side and find Historical fiction, Mysteries, Romance or Contemporary. Just watch before you click. Prices can change hourly!